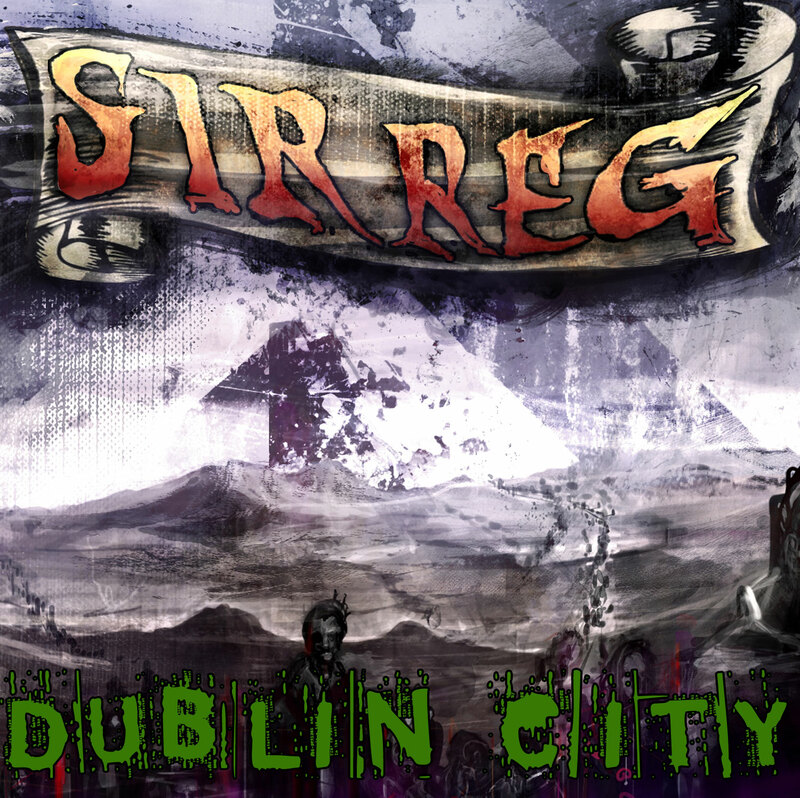 Here’s the new single from SIR REG “Dublin City”, taken from last year’s well nominated album “A Sign of the Times” on Heptown Records. The single, up to now has just been available in the UK, USA, Canada and Australia but is now available Worldwide. Dubliner Brendan Sheehy and his companions certainly know how to challenge the listener’s ear. 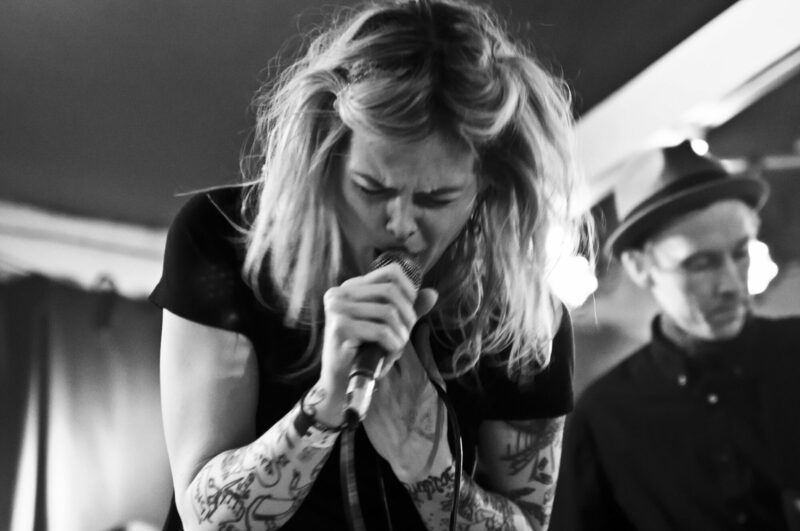 SIR REG will be releasing their third studio album “21st Century Loser” in February 2013 on Heptown Records.This album continues on from where the previous releases left off and observantly addresses the important and relevant issues in today’s unpredictable society. Dublin City is a song inspired by the most magical, friendly, tragic and proud City there is. SIR REG singer Brendan tells of what it’s like to wake up one morning and reminisce about the most important time in his life, his childhood and teenage years and how it shaped him into the man he sees in the mirror every day. “Sign of the Times” album which was voted the year’s (2011) best album in its genre. The “best of” lists from the four biggest websites of the Celtic Punk scene – Paddy Rock (USA), RockKultur Magazine (Germany), Shite ‘n’ Onions (USA) and CelticFolkPunk (Spain) were compared and SIR REG were consistantly highly placed on each list resulting in them coming out top over bands such as Dropkick Murphys and Flogging Molly. Previous PostPrevious THE BRISTLES NEW ALBUM OUT NOW!